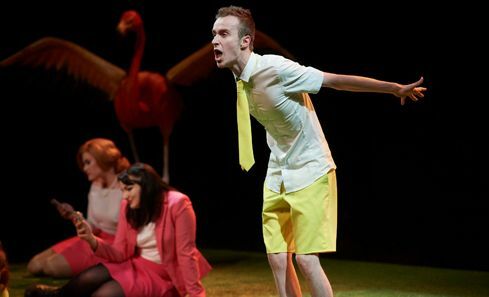 Applications opened today for the final round of the CashBack for Creativity Open Fund, administered by YouthLink Scotland and funded by Creative Scotland. £300,000 is being made available to support high quality creative and cultural activities for young people across Scotland. 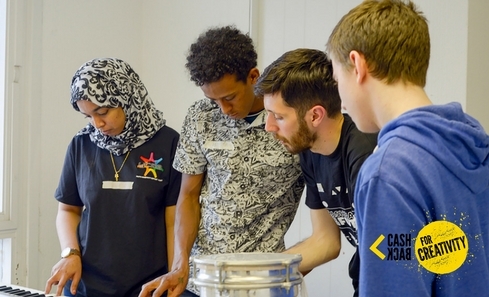 The CashBack for Creativity Open Fund seeks to create creative learning opportunities for young people to access a range of high-quality arts, screen and creative industries activities, particularly targeting young people who have traditionally found it hardest to access creative opportunities. 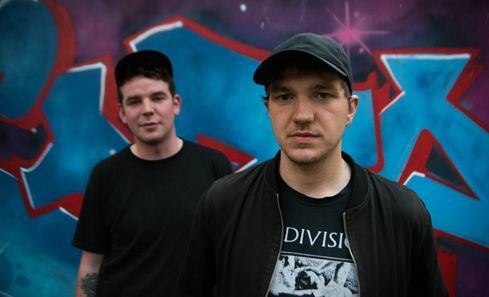 CashBack for Creativity is funded by the Scottish Government through the CashBack for Communities programme which redistributes the proceeds of crime to benefit young people. Up to £300,000 will be invested in community-based arts projects in this round, with individual proposals being able to access awards of up to £10,000, to deliver up to 12 months of creative activity for young people aged 10-24. The deadline is 1pm on Friday 25 January 2019. The Open Fund seeks to reach all Local Authorities in Scotland. However, for this final round of the fund we are particularly interested in receiving applications from the following areas: Angus, Argyll and Bute, East Dunbartonshire, Orkney, Perth and Kinross, South Ayrshire and South Lanarkshire. The fund is administered by YouthLink Scotland. Lyra - CashBack for Creativity from Creative Scotland on Vimeo. Minister for Community Safety, Ash Denham, said: “The CashBack for Creativity Open Fund has an important role to play in removing the barriers some young people may face in accessing new creative opportunities. “It will see investment of up to £300,000 in the coming year to support 10-24 year olds in participating in high-quality art, music, dance and screen projects, helping to build skills and confidence they can take forward in their future careers and life. Laura Black, Arts Officer - CashBack for Creativity, Creative Scotland, commented: “We’re excited to launch the third and final round of the CashBack for Creativity Open Fund delivered in partnership with YouthLink Scotland. The CashBack for Communities Fund provides Scotland’s young people with opportunities to have fun in their communities while accessing high quality creative activity. 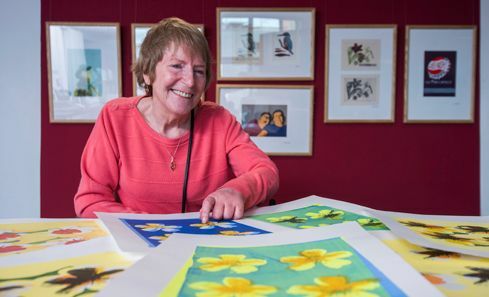 Jane Dailly, Senior Grants Officer at YouthLink Scotland, said: “We’re delighted to make the CashBack for Creativity Open Fund available to the youth work sector and young people in Scotland again. The fund supports equitable access to high quality creative opportunities for young people, many of whom may not otherwise have had the chance. The combination of creative activity and high quality youth work is a transformative experience for the young people involved. We look forward to supporting the next round of projects and showcasing the important work of the youth work sector and the creativity of young people in Scotland. The funding was announced during a visit to Lyra Arts who receive funding through the second round of the CashBack for Creativity Open Fund. 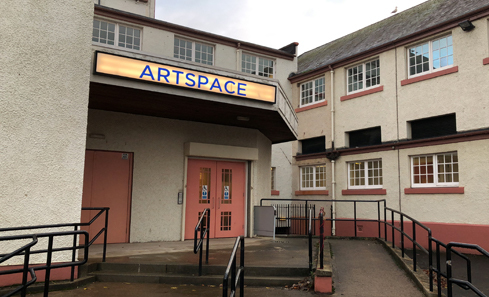 The programme offers local young artists weekly performing arts classes at Artspace, Craigmillar. Jo Timmins, Artistic Director, Lyra Theatre commented: "CashBack for Creativity funding has enabled Lyra to create a weekly programme of free activity for young people in Greater Craigmillar, enabling us to build the creative skills of our participants and provide supported access to the cultural city of Edinburgh. 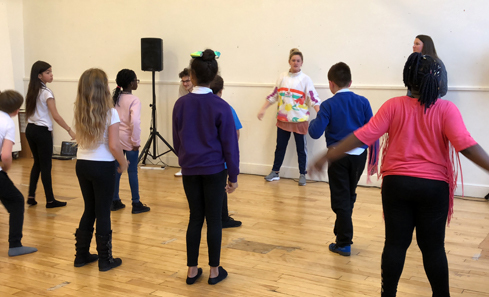 "The crucial CashBack funding has helped our participants to develop aspiration and self-esteem by providing specialist theatre, dance and music classes for new participants, with regular opportunities to create their own work - all building towards a winter celebration of performances in our Artspace theatre. 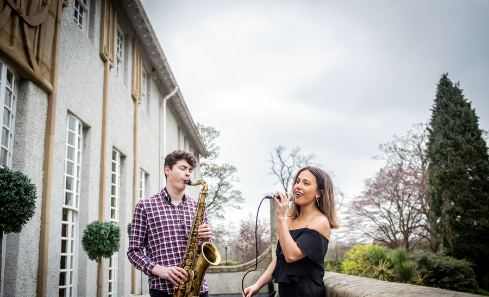 As part of the programme, the young people have seen a range of shows and taken part in a variety of other cultural events at Artspace and the world-class Edinburgh Festivals." Creative Scotland has been a delivery partner of the project since its inception in 2008 and over 40,000 young people across the country have participated in the programme so far. £1.5m has been awarded to 15 projects, each receiving up to £120k, to support a three-year programme of activity through the Targeted Fund. £500,000 has been awarded to 66 projects, each receiving up to £10k to deliver high quality arts activities for up to 12 months through Open Project Fund. This fund is administered by YouthLink Scotland. See full details of projects that have been supported so far through the programme. YouthLink Scotland is the national agency for youth work. It is the voice of the youth work sector in Scotland. It is a membership organisation and is in the unique position of representing the interests and aspirations of the whole of the sector both voluntary and statutory. The Youth Work Sector in Scotland is worth £656 million to the economy. YouthLink Scotland champions the role and value of the youth work sector, challenging government at national and local levels to invest in the development of the sector. It represents over 100 organisations, including the 32 Local Authority Youth Work Services and all major national voluntary youth work organisations, which support over 350,000 young people in achieving their potential. YouthLink Scotland promotes a positive image of Scotland’s young people and seeks to promote their value to communities and society.